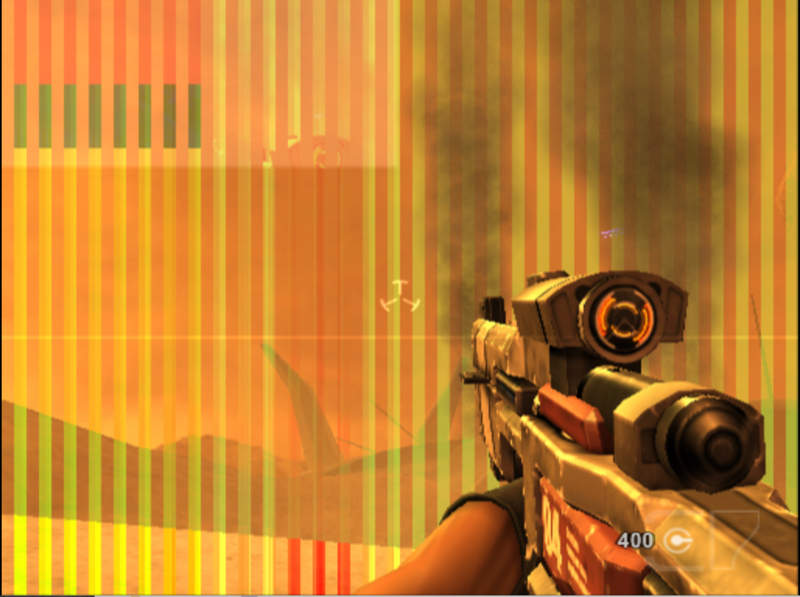 I am having graphic problems while playing Timesplitters FP on hardware. I am experiencing weird multicolored vertical bars on my screen. I have tried changing the renderer in the plugin settings but it keeps happening no matter which one I switch it to. I can run it with no graphic problems on software mode but it drops to 20% speed. I have tried looking for solutions but it seems this is a new problem. I tried switching the renderer to a software in plugin setting but it switched so that the problem happened on software mode and hardware mode became super slow. I don't know what else i should try.